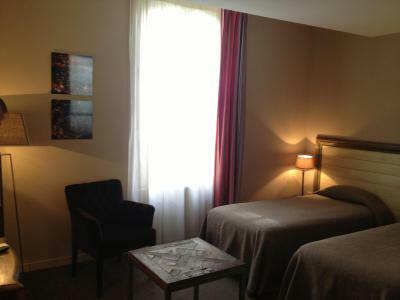 Lock in a great price for Hôtel de l'Amphithéâtre – rated 9 by recent guests! The hotel is well decorated with the feel of inside a theater, has nice character. The breakfast is super. Wonderful bed and bathroom. Quiet location and near all attractions. 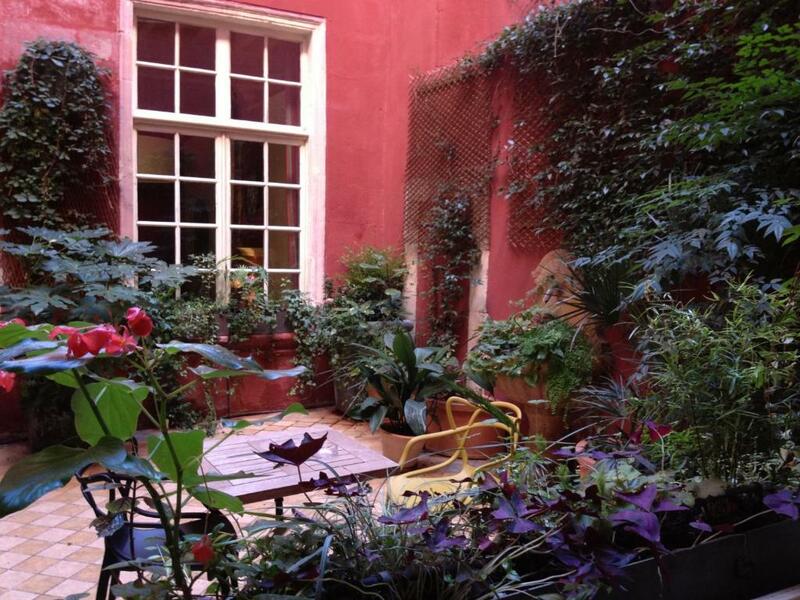 Loved our stay here and in Arles. The suite had two large rooms, a balcony and a big bathroom. Very comfortable and quiet. The staff was friendly and helpful even with our language barrier. Great location! Just leave the car in the public garage. Very good value. Beautiful place. Outstanding breakfast. We stayed in the Belvedere room at the very top of the building with windows on all four sides. Lovely views. Also it was extremely quiet - a big plus. 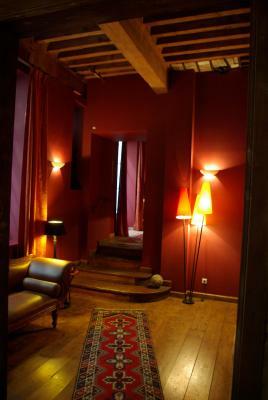 One caution about choosing this room - it's a 41/2 floor walk-up which ends in a tiny spiral staircase! With luggage and an aged dog who needed to be carried, it was not easy. Also of note, the bathroom is down those same spiral stairs so something to be considered for middle of the night visits. 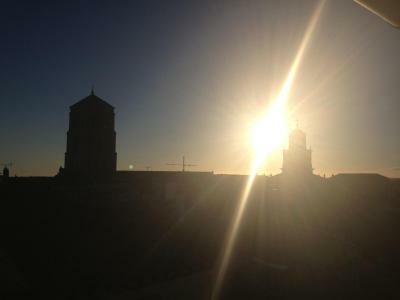 The location of the hotel could not be better for seeing all Arles has to offer. Very charming & lovely hotel. Easy to walk anywhere in Arles. Helpful staff. Good breakfast. Francois and the rest of the staff were GREAT! 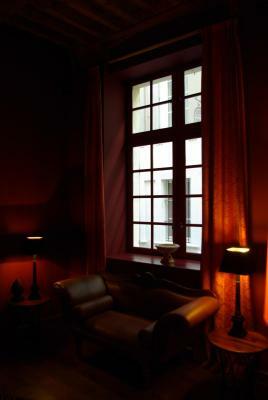 Lots of areas in the hotel to sit and read or just listen to the classical music. 2 types of breakfast offered,1 is a small one,but still way enough food ,the second is massive, and well worth the price! Very comfortable, clean and conveniently located near the amphitheater. 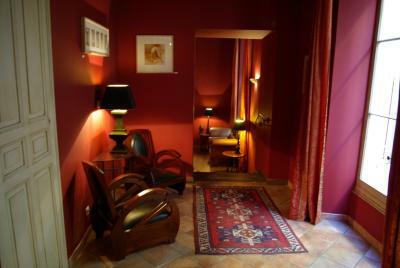 In the heart of Arles, just 650 feet from the ancient Amphitheater, Hôtel de l’Amphithéâtre is in a 17th-Century building and has a patio, luggage room and contemporary décor. Individually decorated, all rooms are air-conditioned and feature a flat-screen TV, wardrobe, desk and heating. The private bathroom includes a hairdryer and free toiletries. A continental breakfast is available each morning at Hôtel de l’Amphithéâtre. It is either served in the breakfast room or in the comfort of your guest room. 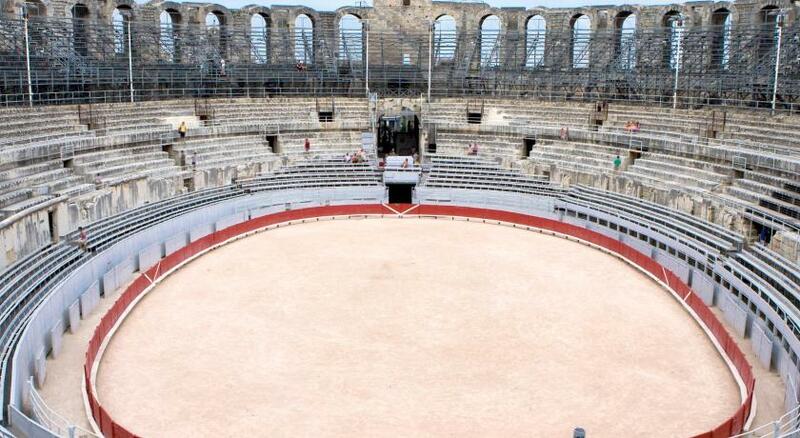 Nimes is 14 miles away and the Alpilles Regional Park is a 35-minute drive from the hotel. 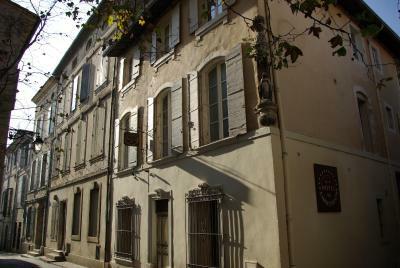 Arles Train Station is ideally located half a mile away and free Wi-Fi access is available throughout the property. When would you like to stay at Hôtel de l'Amphithéâtre? Individually decorated, this spacious, air-conditioned room features a flat-screen TV, wardrobe, desk and heating. 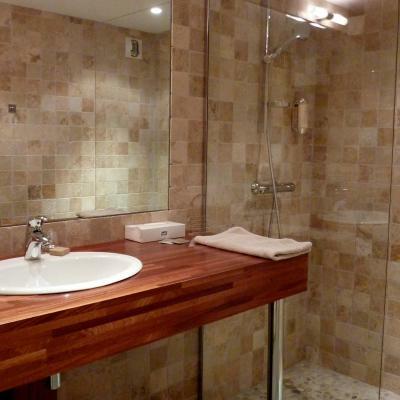 The private bathroom includes a hairdryer, free toiletries and a separate toilet. Individually decorated, this air-conditioned room has a panoramic view of the rooftops of Arles, king size bed, flat-screen TV, wardrobe, desk and heating. 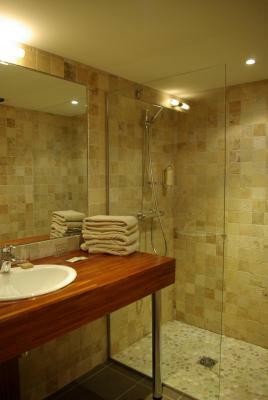 The private bathroom has a walk-in shower, hairdryer and free toiletries. Individually decorated, this air-conditioned suite has a flat-screen TV, wardrobe, desk and heating. The private bathroom has a hairdryer and free toiletries. Extras include a minibar and extra space. 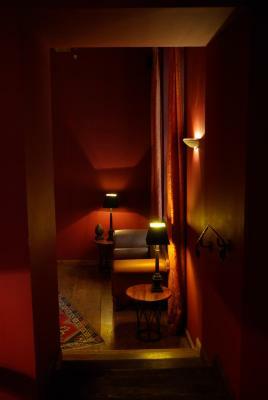 Individually decorated, this spacious, air-conditioned room has a flat-screen TV, wardrobe, desk and heating. The private bathroom has a hairdryer, free toiletries and separate toilet. Individually decorated, this room features a flat-screen TV and a private bathroom with a shower. This suite features a terrace, a seating area, an iPod dock and cable TV. Bathrobes are also provided. House Rules Hôtel de l'Amphithéâtre takes special requests – add in the next step! Hôtel de l&#39;Amphithéâtre accepts these cards and reserves the right to temporarily hold an amount prior to arrival. Hôtel de l'Amphithéâtre accepts these cards and reserves the right to temporarily hold an amount prior to arrival. Please note that check-in cannot take place after 10 pm. If you plan on arriving late, the hotel requests that you inform them. The rooms are not serviced by an elevator. The room was a bit small. The breakfast was overpriced. The staff were wonderful. The location is great, central, but quiet. Great location to all the sights. Nice big room, and BBC news station on tv was helpful in keeping us abreast of world news. Beautiful location, great beds. Super friendly staff. 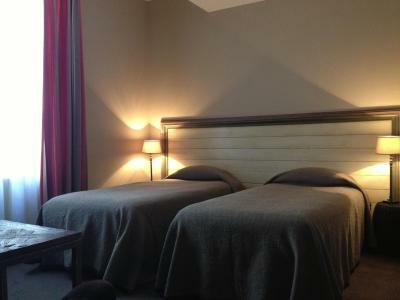 Lovely large room in a beautiful old hotel, close to the amphitheater and a short walk to the centre of town. You have to be okay with hauling your suitcase from a parking garage uphill and there is no elevator. It's good if you bring a smaller suitcase with wheels even if you move clothes around between suitcases. 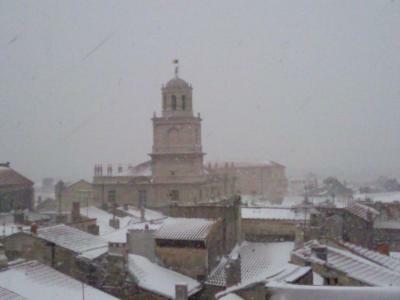 The room was very spacious and the view of Arles was excellent. 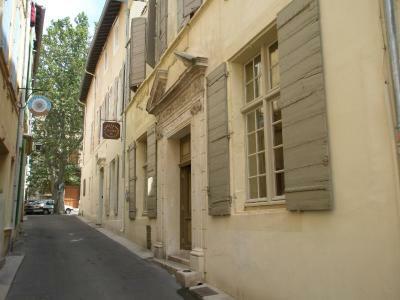 Most of the sites within Arles are a five minute walking distance from the hotel. The breakfast was superior from the ones served at previous French hotels. Beautiful hotel, friendly staff, umbrellas to use because I forgot mine, great location! 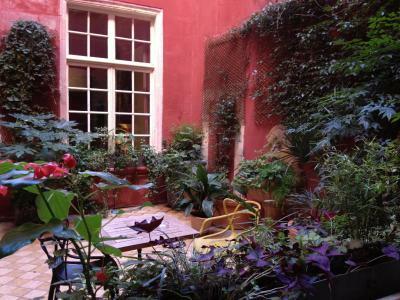 My favourite place to stay in Arles! A beautifully decorated and tranquil hotel. Our bedroom was very spacious and comfortable. The staff were very kind,helpful and polite. The breakfast was delicious. The location can’t be bettered. Lots of mosquitoes in late October. Had to leave a day early as all family bitten in 2 different rooms. They offered mosquito plugs but we only found out the next morning!. Couldn’t refund us as booked through booking.com. 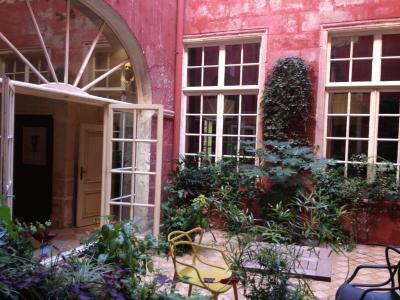 Classic roman style building, clean with friendly staff, Fabrice was very helpful. 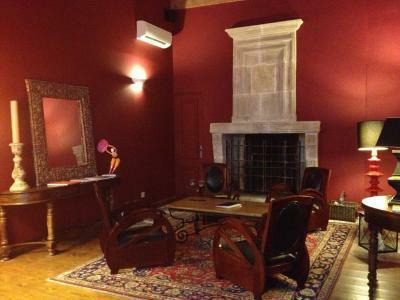 Great location in Arles.